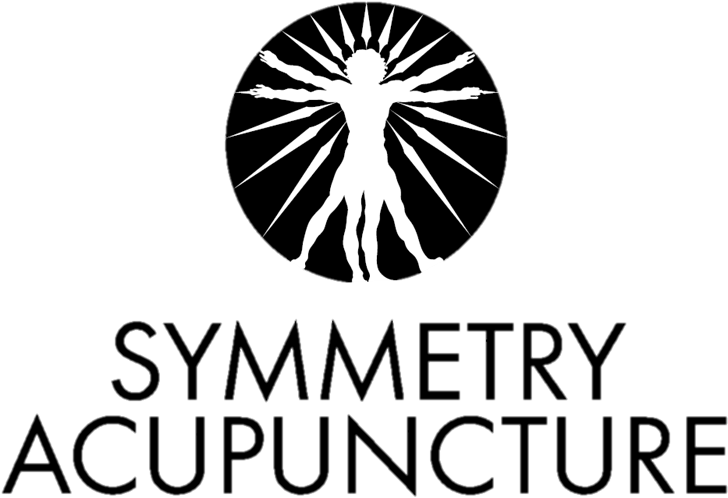 We offer holistic medicine including: Acupuncture, Herbal Medicine, and Therapeutic Massage. Specializing in pain, injury, auto accidents, arthritis, addiction, fibromyalgia, fertility, pediatrics, stress & emotional disorders, and cosmetic & anti-aging therapies. Our treatments are comprehensive, thorough, and individually tailored to help you reach your health goals. Joseph Rueckl began his career in the health care profession at the Wellness Center Massage program at the University of Nevada Reno. He worked as a massage therapist while going to school for Anthropology and International Affairs. After getting his bachelors degrees he traveled America until he found the perfect fit here in Seattle with Bastyr University, studying Acupuncture and Traditional Chinese Medicine. He has worked at several hospitals around Seattle, and its sister city Shanghai, China. 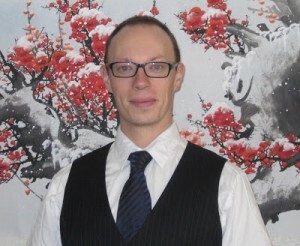 Joseph is currently licensed as a doctor of oriental medicine in Nevada.